JANUARY 27th 2019: Alicante Airport LEAL V1.10 for Prepar3D V4 is out! ~ DECEMBER 7th 2018: Almeria Airport LEAM V1.0 for X-Plane 11 is out! ~ APRIL 13th 2018: Almeria Airport LEAM V1.1 for FSX, FSX:SE, FSW and Prepar3D V3.x is out! The version for X-Plane is coming soon! Check the product pages for more info! ~ APRIL 12th 2018: Update to V1.1 of Almeria Airport LEAM for Prepar3D V4.x is out! ~ MARCH 9th 2018: Almeria Airport LEAM for Prepar3D V4.x is out! Versions for FSX and X-Plane coming soon! Check the product pages for more info! ~ MARCH 9th 2018: Freeware AUSTRIAN livery OE-LDZ for MaddogX (32bit & 64bit) is out! 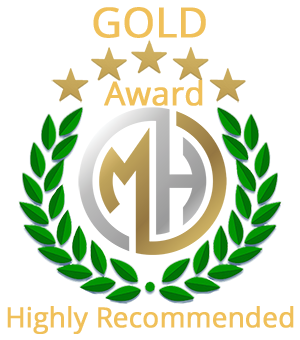 Create an account and download for FREE! Check the product pages for more info! 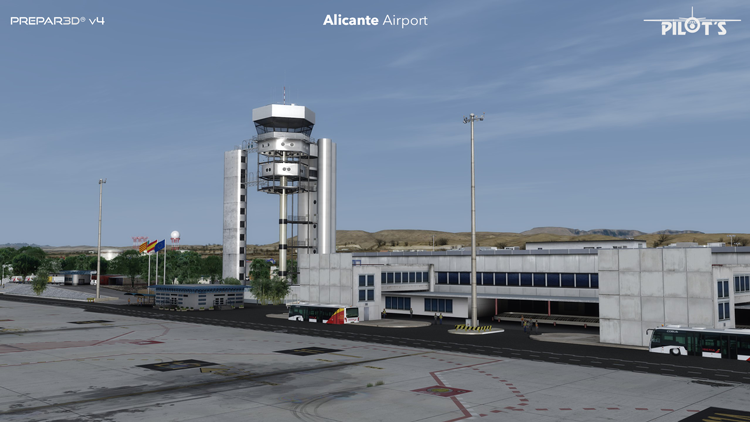 Alicante Airport LEAL DOWNLOAD RELEASED! More Info and sreenshots here! Almeria Airport LEAM DOWNLOAD RELEASED! More info and screenshots here! FREEWARE AUSTRIAN livery OE-LDZ DOWNLOAD RELEASED! For MaddogX 32bit & 64bit! For FSX, FSX: Steam Edition, Prepar3D (1.4, 2.5, 3.x)! For FS2004 (=FS9), FSX, FSX: Steam Edition, Prepar3D and X-Plane! Download here for In-App purchase or click the box-shot for more details!